If you need a highly-trained, industry-certified electrical contractor for your residential or commercial electrical needs, call Hoover Electrical LLC to request an estimate. 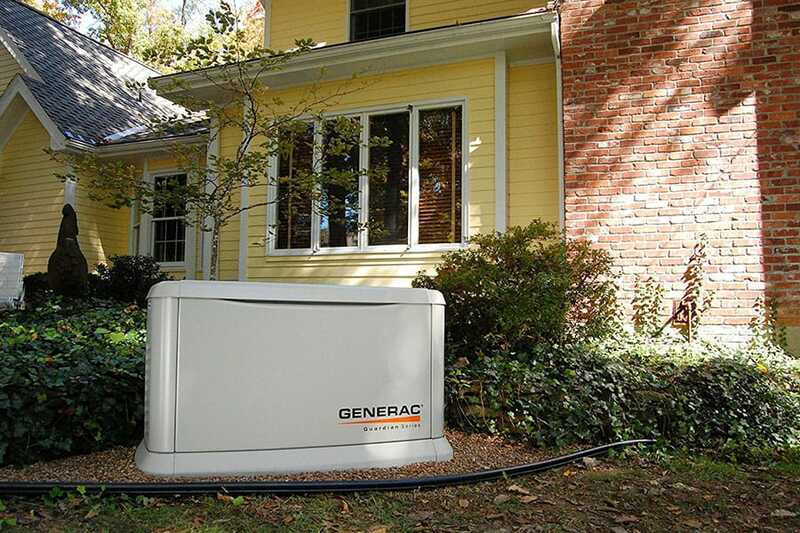 We are based in Wilmington, MA Hoover Electrical services greater Boston, North Shore and Merrimack Valley areas. 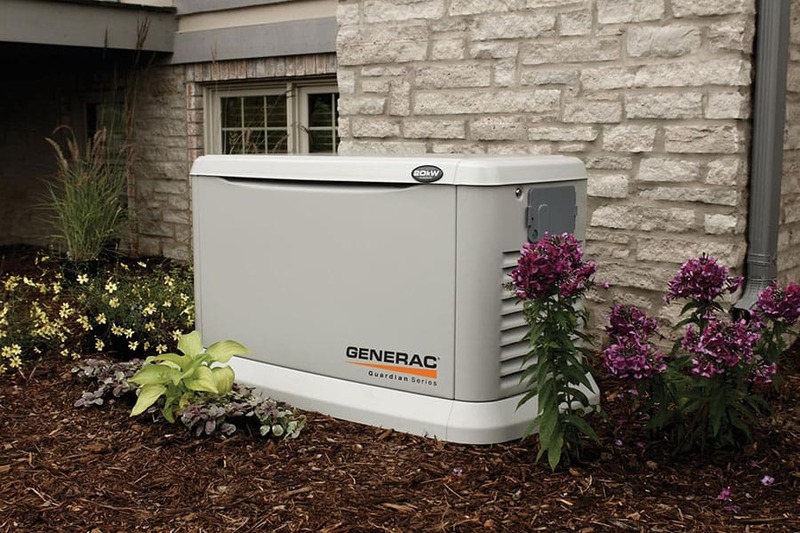 One of our core specialties is installing residential backup generators and commercial backup generators. 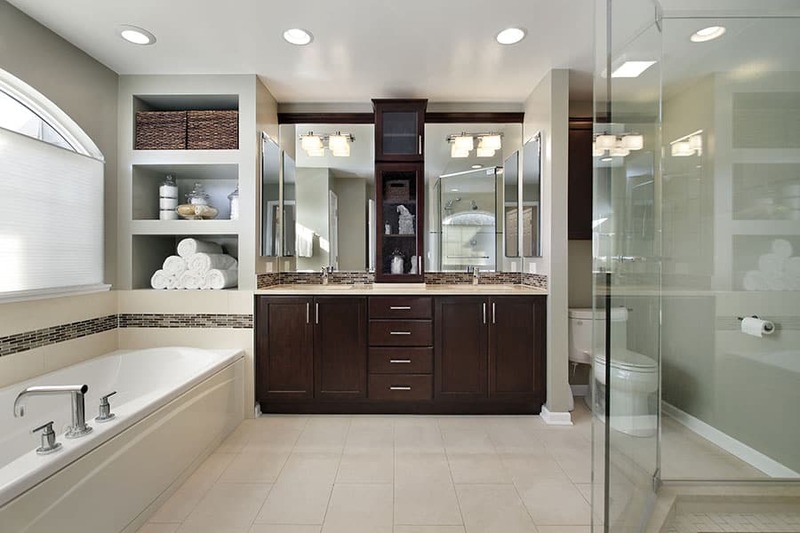 Our team includes the most highly-trained, industry-certified master electricians with years of on-the-job experience working for both commercial and residential clients. 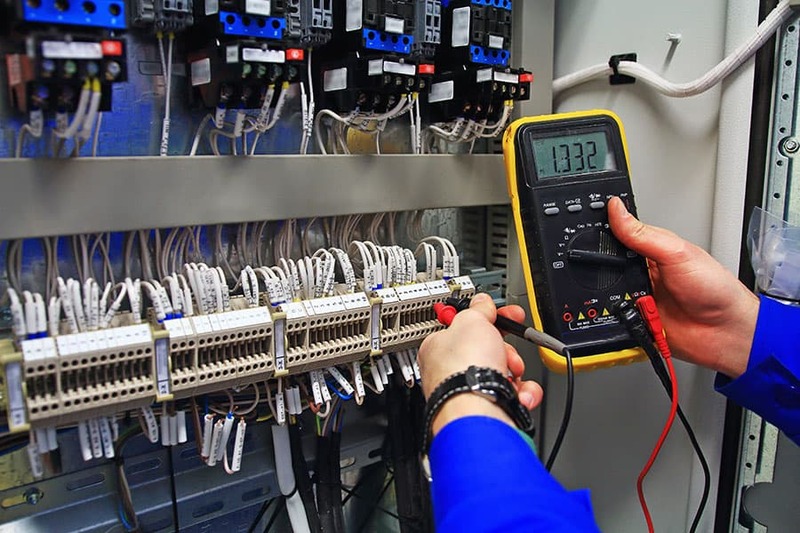 And because our electricians are committed to keeping up with the latest advances in the field, you can rest easy knowing that your electrical work is in the best and most skilled hands that it can be. To request a residential or commercial electrical estimate, call us direct at 978-737-3333 or click to complete our online quote request form.